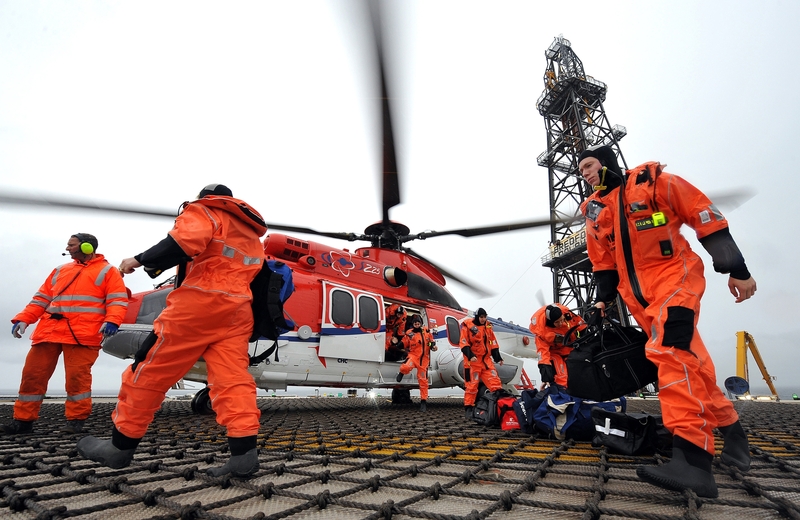 Offshore workers are expected to vote on a new pay offer in the next month. The Unite and GMB trade unions have been in talks with employers for a number of weeks in hope of securing improved terms and conditions. Unite said in December that its members had “overwhelmingly” rejected proposals from the Offshore Contractors Association (OCA). The unions said the deal would not have delivered the terms they had been seeking for workers, including a wage increase, improved sick pay and paid travel time. They then invoked a “dispute resolution procedure” and started preparing strike action ballots to press the OCA into an agreement. Unite and GMB said today that they had received a “formal pay increase offer” from the OCA, the umbrella body for offshore contractors. The OCA’s full members include Petrofac, Wood Group PSN and Stork. The unions said they would provide members with full details of the OCA offer. A consultative ballot on whether to accept the proposals will take place over the next month, closing at noon on March 20. OCA chief executive Paul Atkinson said: “We welcome the decision by union officials to consult their members on our proposal.